Want to know which apps make life easier on the road? Need to prepare for summer adventures or begin the winterization process? Maybe you want to know about our newest models or where we’re heading next? Every month, we’ll be updating this page with a new blog to keep you in the loop. 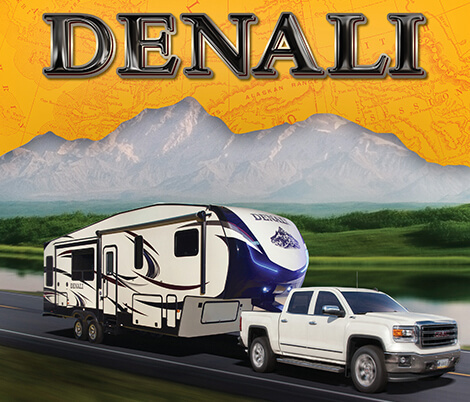 If you are considering a move up from a travel trailer toy hauler or a half-ton towable fifth wheel, evaluating new fifth wheel toy haulers can feel like a daunting task. 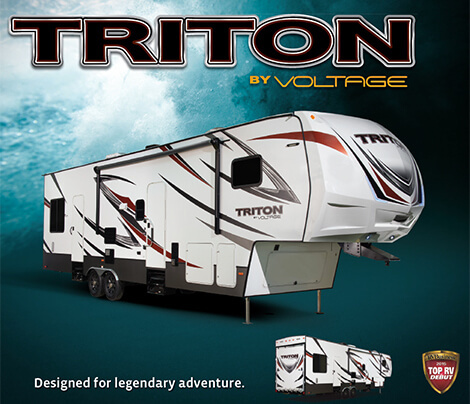 The new Triton by Voltage takes the guesswork out of the equation. Priced right and with all of the comforts of home, the Dutchmen Triton toy hauler is much more than just a weekend-warrior fifth wheel toy hauler. 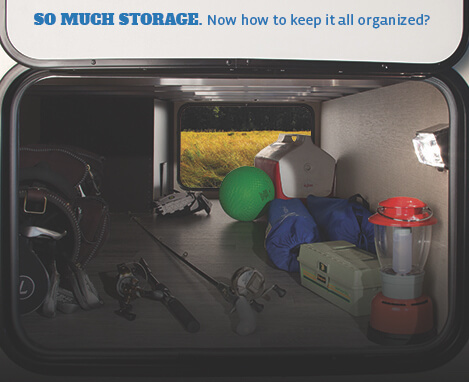 No matter your brand of adventure, Triton handles your gear while delivering extreme comfort.